The Estonian defense forces have received all CV90 infantry fighting vehicles (IFVs) purchased from the Netherlands. 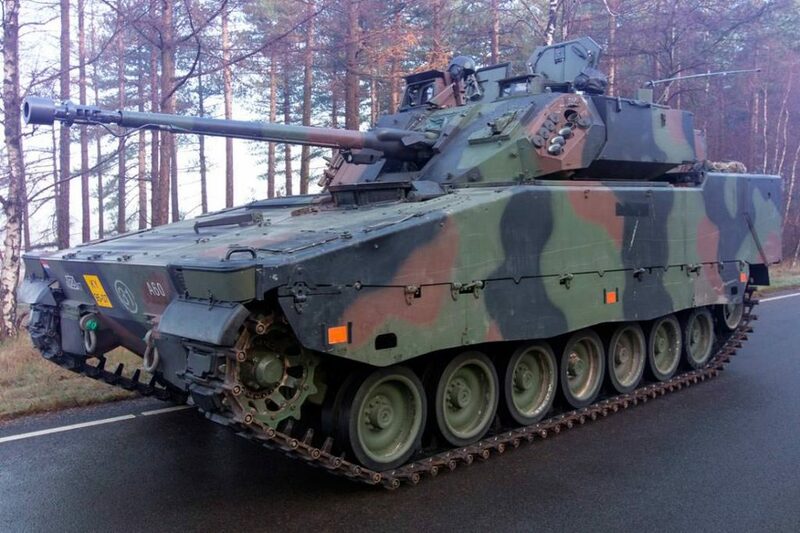 According to the headquarters of the defense forces, all 44 CV90 IFVs purchased from the Netherlands have been handed over to the defense forces and all vehicles have also reached Estonia, – told LETA news agency. At the end of 2014, Estonia concluded an agreement for the purchase of 44 units of CV9035NL IFVs and six auxiliary vehicles built on the chassis of Leopard 1 main battle tank from the Netherlands for 113 million euros. The purchased IFVs are second-hand. All vehicles went through maintenance and, if needed, repairs in the Netherlands before being handed over to Estonia. The first 12 CV9035 IFVs and one armored recovery vehicle arrived in Estonia in October 2016.